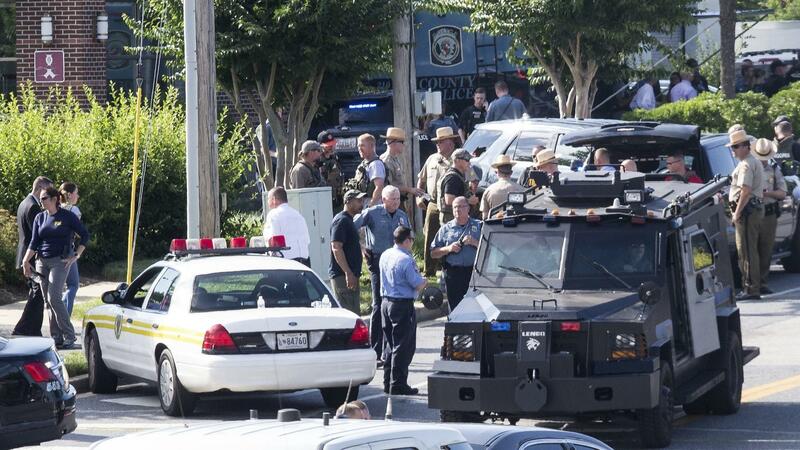 The man accused of killing four journalists and a sales assistant in a shooting at the Capital Gazette’s newsroom has been indicted on 23 counts. 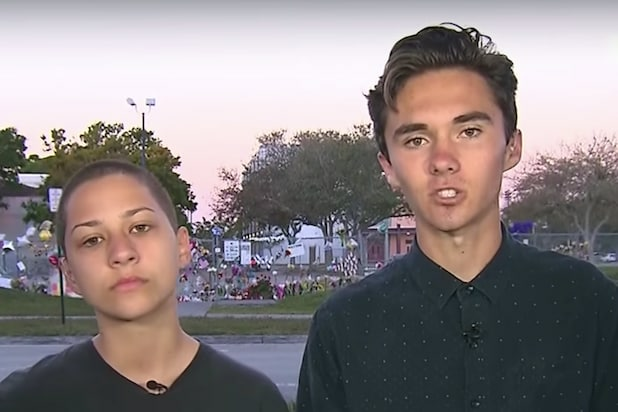 Jarrod Ramos has been charged with murder, attempted murder, assault and weapons offenses, the Washington Post reported on Friday afternoon. 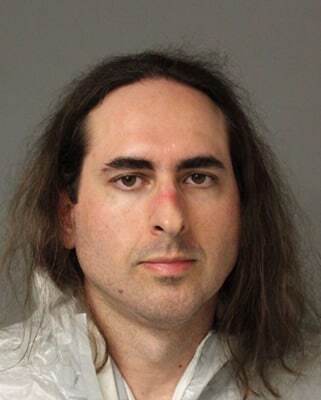 Ramos was found hiding under a desk after he allegedly fired at newspaper employees in their office in Annapolis on June 28. He had a long-standing dispute with the Gazette, stemming from the time he lost a defamation case involving a column the newspaper had published about his pleading guilty to harassing a former high school classmate over social media. Ramos was indicted by the Anne Arundel County grand jury, and the indictment was announced by the county’s state’s attorney’s office on Friday. The Office of the Public Defender in Maryland is representing Ramos, while Anne Arundel County State’s Attorney Wes Adams is expected to prosecute the case along with two assistant state’s attorneys. Ramos has been ordered held without bond pending trial. The shooting left five dead: editorial editor Gerald Fischman, 61; assistant editor Rob Hiaasen, 59; sportswriter and editor John McNamara, 56; sales assistant Rebecca Smith, 34 and reporter Wendi Winters, 65. It is one of the deadliest attacks involving journalists that the United States has seen in decades, and led newsrooms across the country to heighten security.